If you are going to visit Bishkek and need reliable transportation to move, the ideal way to address this issue is – take a car rental in Bishkek. International car rental company Naniko, offers the most convenient car hiring in Bishkek to all those who wish to have its own vehicles. 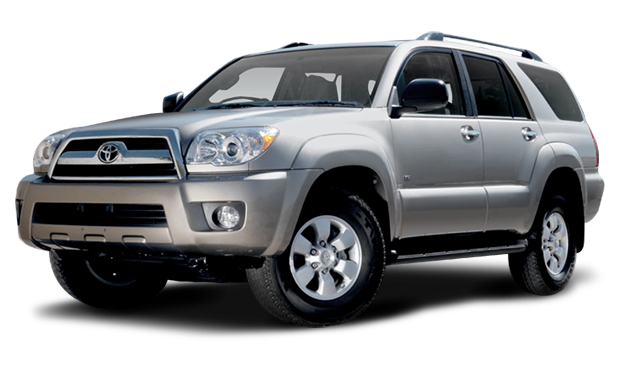 Our company offers car hire in Bishkek with a minimal deposit and with an unlimited mileage. On our site Naniko.kg you have an excellent opportunity to choose the car of any model and any class. Here you will find the richest variety of cars for hire in Bishkek. Car hire in Bishkek – here your wishes come true! Before you go to Bishkek, you can choose the desirable car and using our convenient reservation system you can book a car instantly without wasting much time. You will have to fill the application form with the required data and attach the minimum number of documents: a copy of a driver’s license and a copy of your passport. If you are planning a trip to Kyrgyzstan with the companion, which also has a desire to drive leased vehicles from our company, it is not a problem in the process of filling in the application form, mark the additional driver and do not forget to attach a copy of the documents. Service – additional driver, you can get for free, if is declared the deal for this service. It is especially advantageous to book this service if you are going on a long journey, you have to replace without any problems your companion. TO SUPPLEMENT: If you have formalized additional driver, he can ride on their own without your presence. Watch for regular deals and new offerings on our site that our company offers to its customers. Regular discounts can get those customers who have ordered our services again. Our company is a leading company on the market of Kyrgyzstan. Our service completely satisfies all the requirements of international standards, which are characterized for the international company. What includes the cost of car renting from company Naniko in Bishkek? The support of the technical staff for the moment of accident and for the moment of the car damage at any time of the day. To take a car hiring in Bishkek from our company can both – individual and legal persons. To order the service can anyone, who had turned twenty-one years and has two years experience of driving. It does not matter for what reason you are in Bishkek, in our fleet you will find a suitable car for your transportation around the city. In addition, you can take the rental car in Bishkek and travel outside the capital, or arrange an unforgettable tour. You may return the car in a completely different part of the country. For more comfortable movement, you can order additional accessories. Mark the desired accessory at the time of booking or request it at the time of receiving the car. You can order: child seat, GPS Navigator, chains, bike holders, luggage basket, MP3 adapter, and others. If you want to make your visit to the country ended without any complications, if you dream of an unforgettable journey through the unique natural landscapes of Kyrgyzstan – order service – a reliable car for rent in Bishkek from the international company Naniko!